The sly, insinuating vocals and chunky piano style of Willie Mabon won the heart of many an R&B fan during the early '50s. His salty Chess waxings "I Don't Know," "I'm Mad," and "Poison Ivy" established the pianist as a genuine Chicago blues force, but he faded as an R&B hitmaker at the dawn of rock & roll. 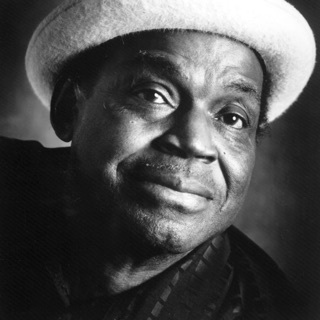 Mabon was already well-grounded in blues tradition from his Memphis upbringing when he hit Chicago in 1942. Schooled in jazz as well as blues, Mabon found the latter his ticket to stardom. His first sides were a 1949 78 for Apollo as Big Willie and some 1950 outings for Aristocrat and Chess with guitarist Earl Dranes as the Blues Rockers.